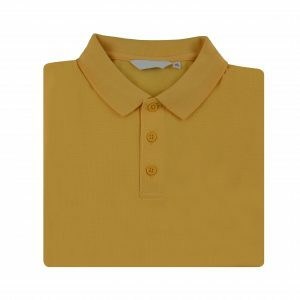 Polo shirts provided by Whittakers Schoolwear are constructed of a superior weight Lacoste knit which is ideal for embroidery. 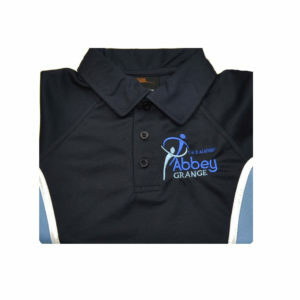 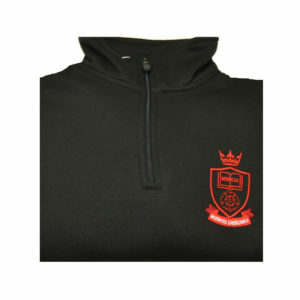 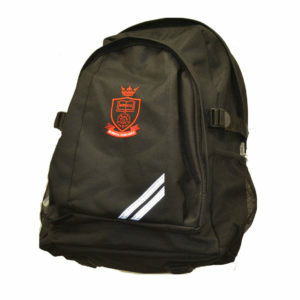 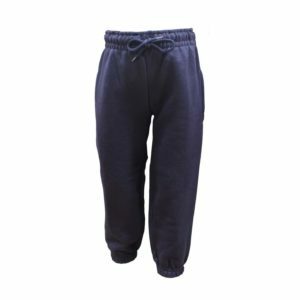 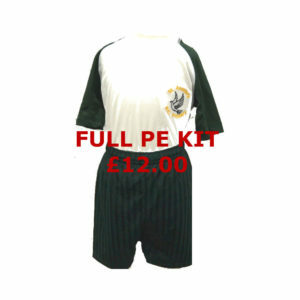 This ensures that the embroidered logo sits more cleanly on the garment improving the look and feel of it. 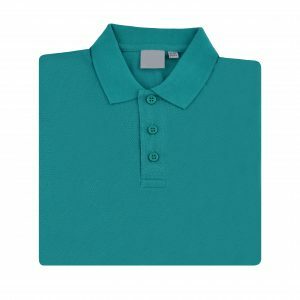 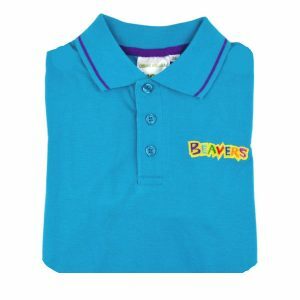 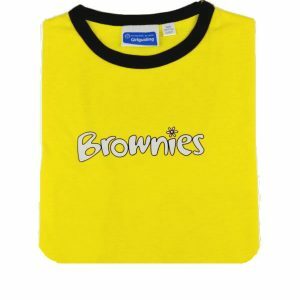 All polo shirts are made from a low maintenance 65% Polyester 35% Cotton soft and durable fabric, can be tumble dried and come with a flat knit collar. 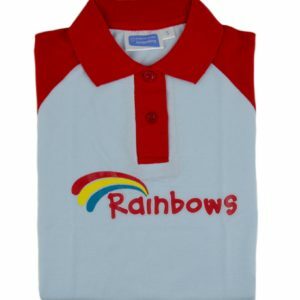 We have a huge variety of colours available. 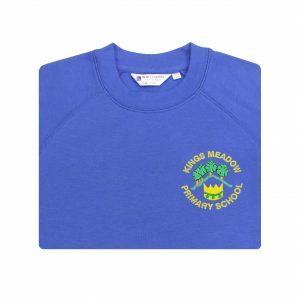 If you cant find the colour you need or are interested in Direct to School supplies then call our Head office to discuss your requirements.